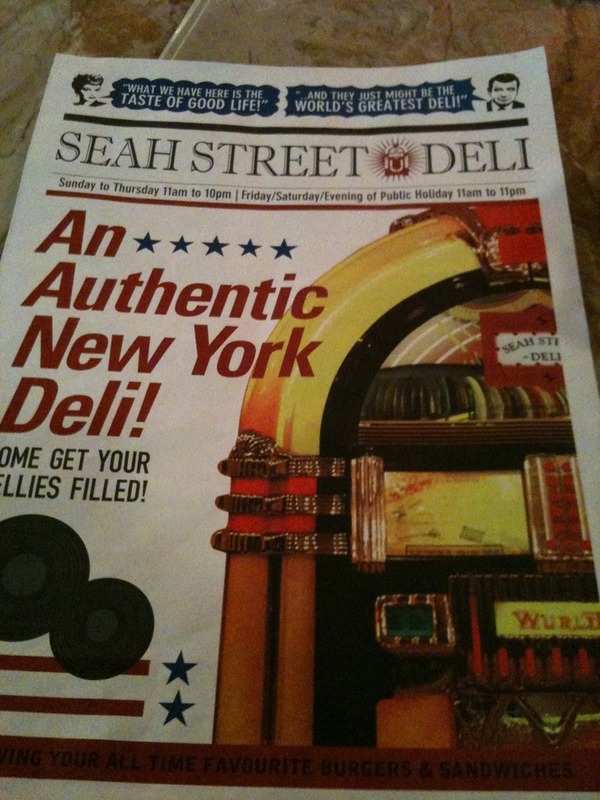 Like Seah St Deli. Food is still homely & awesome. Prices have increased but atmosphere’s still the same.